Wood Iron Jali console. Size in cm : H 103 W 123 D 47. Weight 98 Kg. 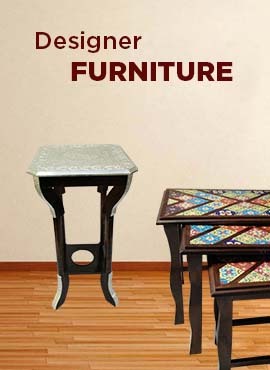 Wooden Iron Jali console is handmade from solid wood. The beauty of the Jali Medium Sideboard will enrich every dining room with its ring pull handles. It has a great amount of storage with its double doors and three drawers. Height of this unit is 105 cm, Width 123 cm and Depth 47 cm. It weighs 98 Kg.